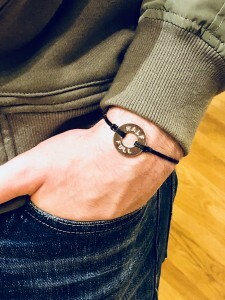 CINCINNATI, February 12, 2018	(Newswire.com) - Hoi Polloi Trends, a business specializing in making inspiring gifts to spread happiness through its flagship brand, key2Bme, is proud to announce it has become a certified maker and online retailer of MyIntent products. 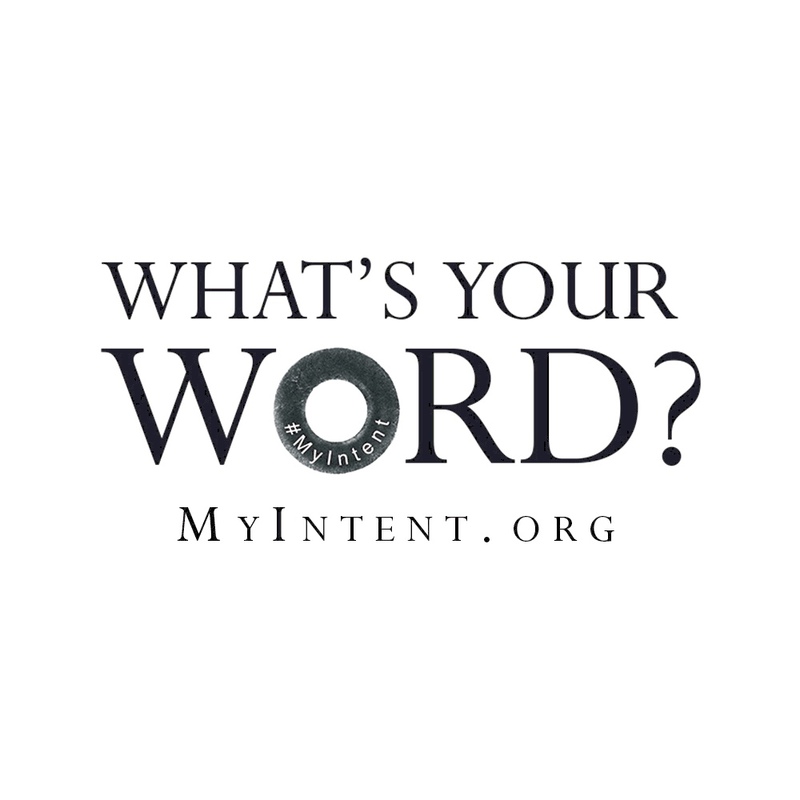 Both companies aim to spread positivity and inspiration through the power of words. 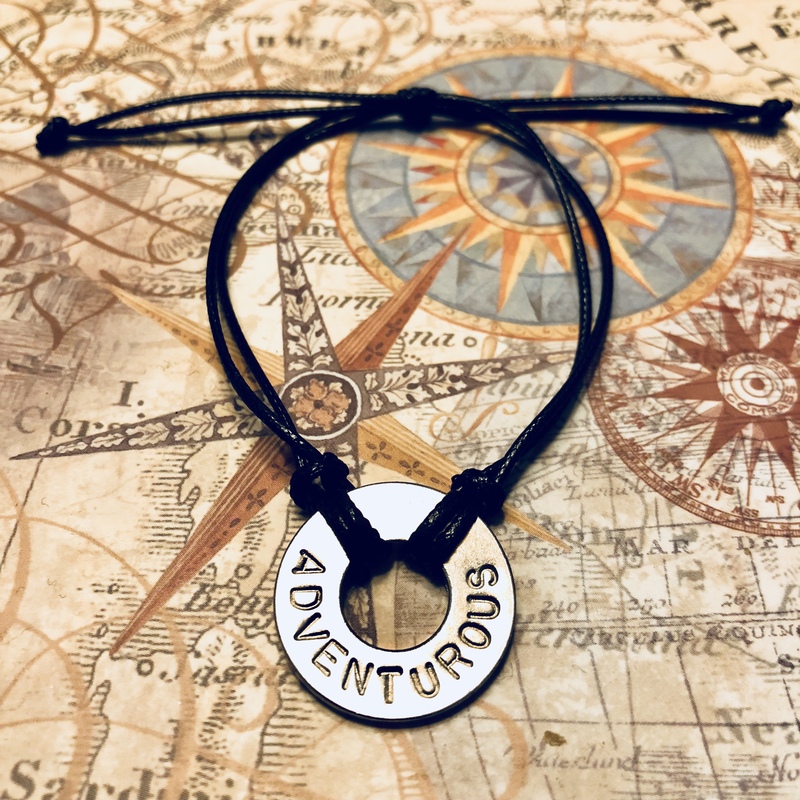 Key2Bme manufactures keys that have a word and symbol cast into them for clipping on a keychain, bag, or purse. 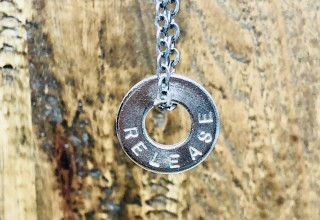 MyIntent creates jewelry that includes a personal word of intention stamped onto a token. 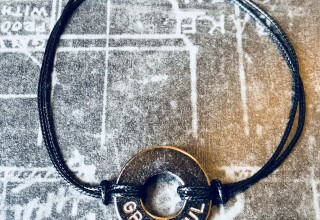 Similarly, according to MyIntent’s website, “The MyIntent Project is a catalyst for meaningful conversations and positive action. 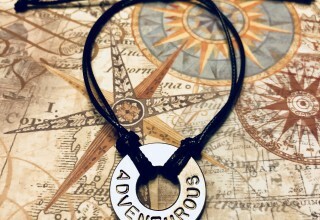 We believe there is purpose inside each of us and we want our efforts to encourage people to share more truth and inspiration with each other.” Additionally, their website indicates, “Collaborations with organizations that share a similar ethos for intentionality and impact” are what will help MyIntent succeed. 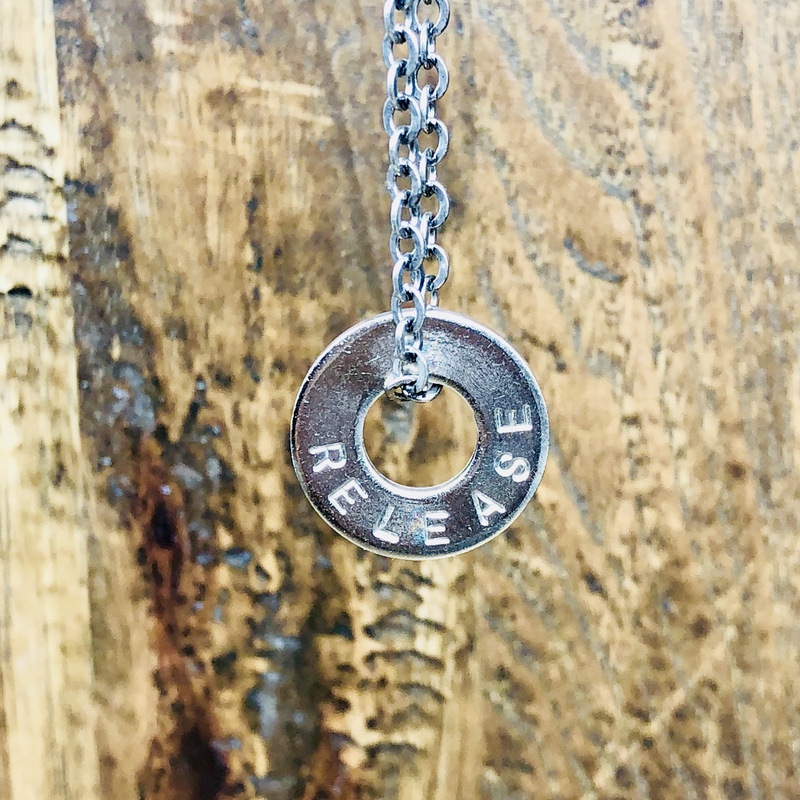 We believe in the power of living with intention so we are thrilled to collaborate with MyIntent as one of their certified retailers. Hoi Polloi Trends was founded in 2011 to develop fun products with wide appeal and key2Bme is its flagship brand, launched in 2016. 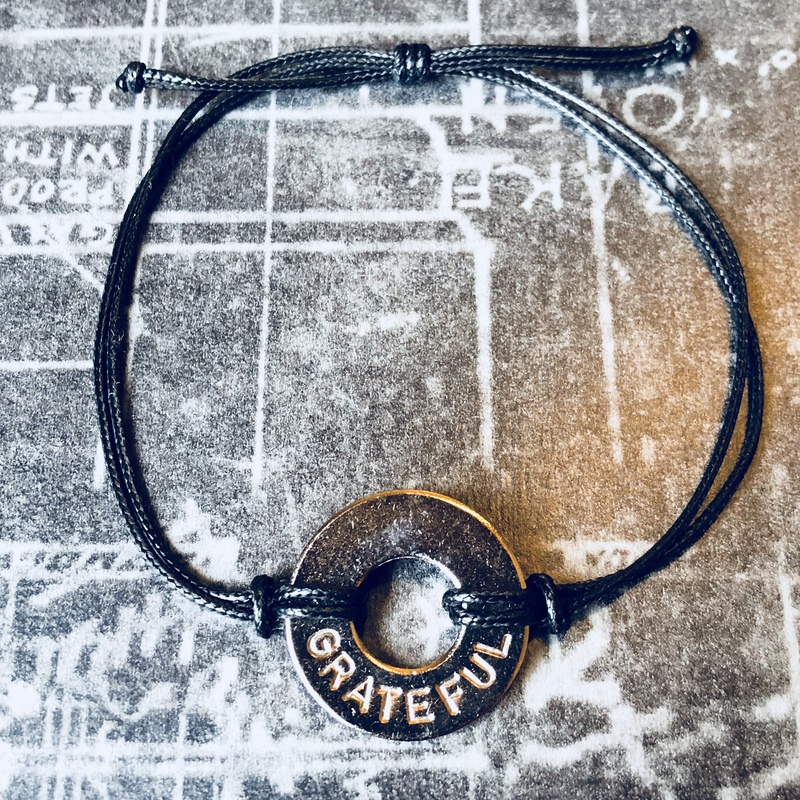 Based in Cincinnati, OH, the mission of key2Bme is to help spread happiness, kindness, and inspiration and to remind people that they hold the key to these things. Products can be found online and in select retailers. Visit key2Bme.com for more information. 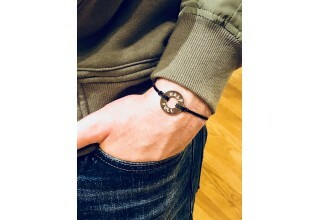 MyIntent is an organization that makes wearable accessories and describes themselves as “a catalyst for meaningful conversations and positive energy.” For more information, visit www.MyIntent.org.